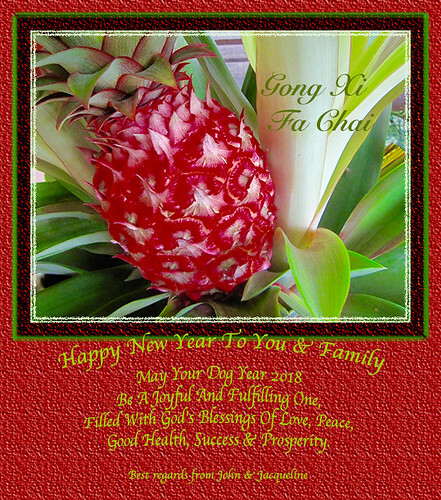 May you and your loved ones enjoy good health and life to the fullest. All the very best and God’s manifold and choicest blessings always. With Family, Relatives And Friends! !